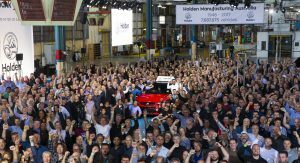 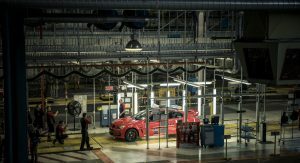 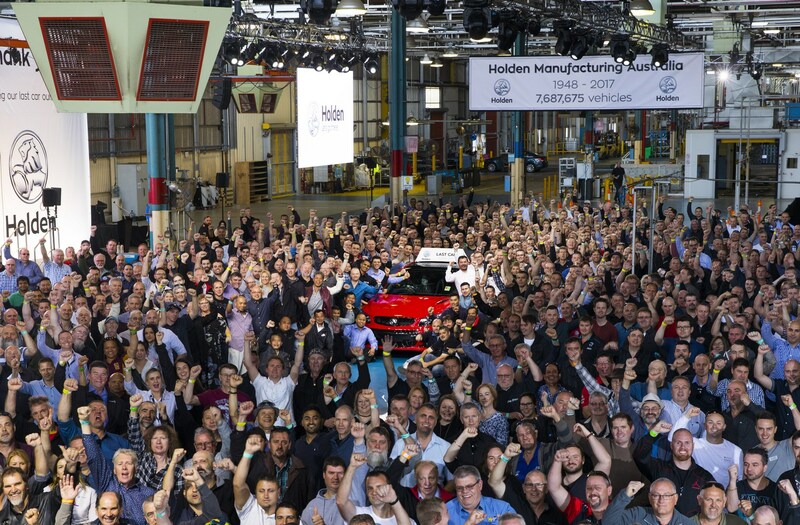 After 69 years of automotive production, Holden marked a somber moment as the last Australian-built model rolled off the assembly line earlier today. 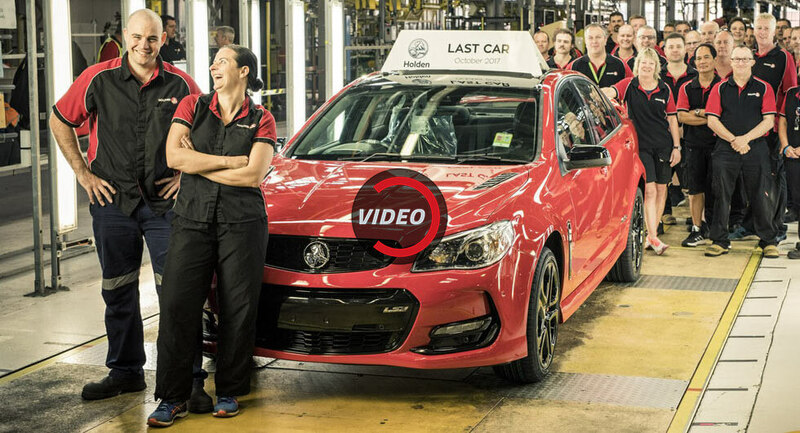 The final car was a VFII Commodore Redline and it will hold a special place in Australian history as car isn’t just the last Holden to be built in the country but the last car to be produced by a major automaker following the exit of Ford and Toyota. 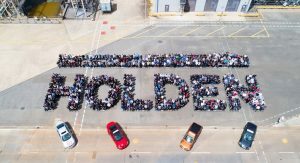 While Holden has only been building cars since 1948, the automaker says it’s the “second oldest transportation company” in the world as it started as a saddlery business in 1856. 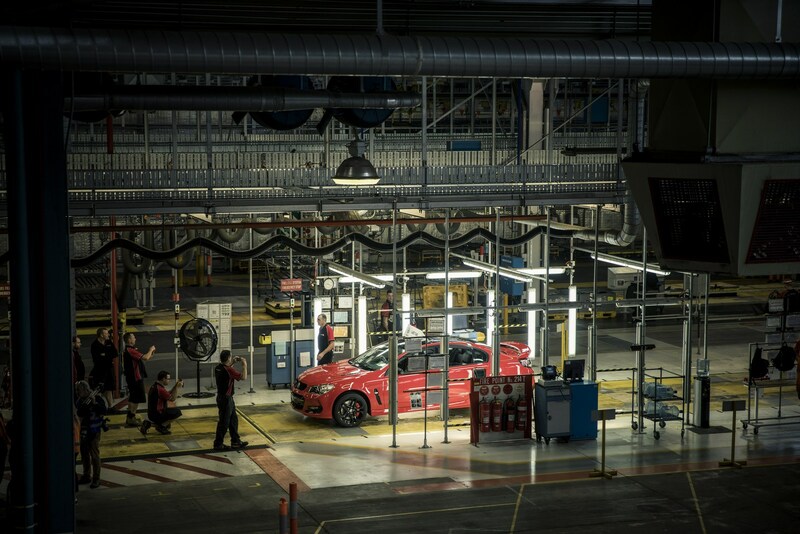 Over the years, the company produced 7,687,675 vehicles and employed countless numbers of employees. 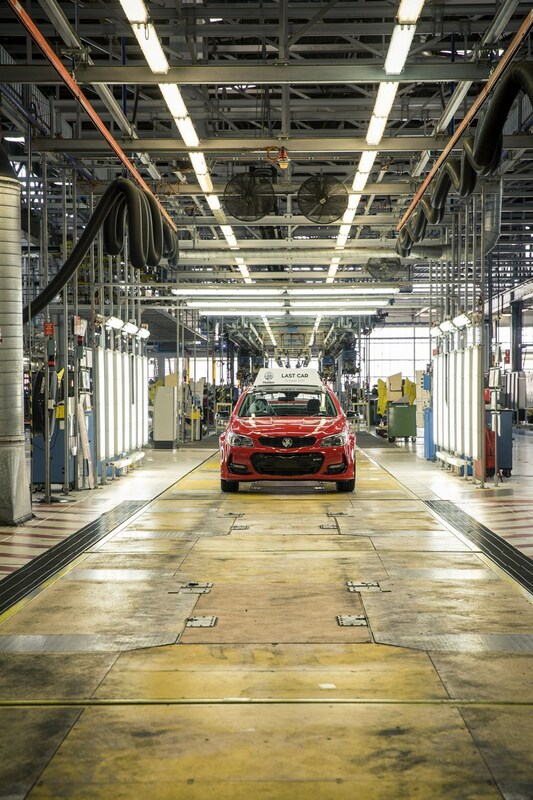 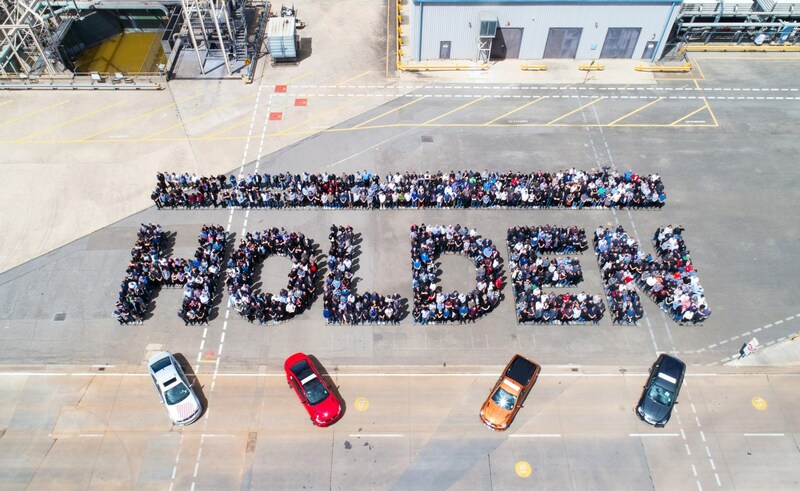 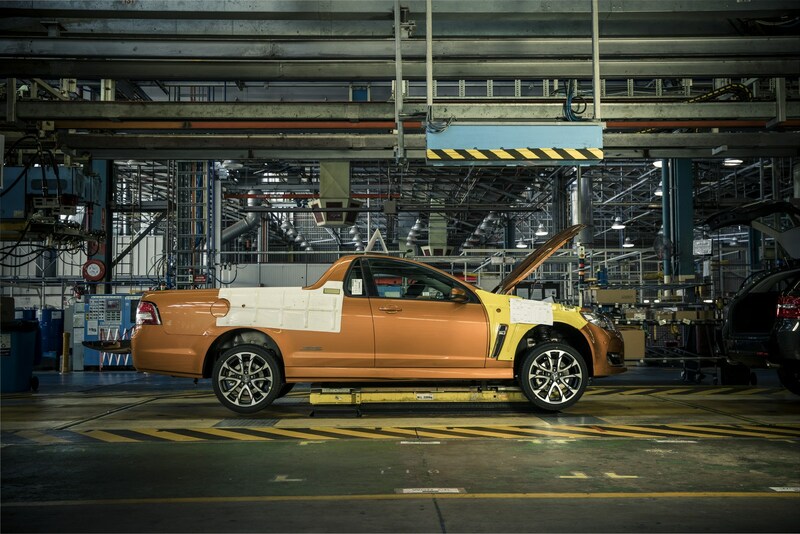 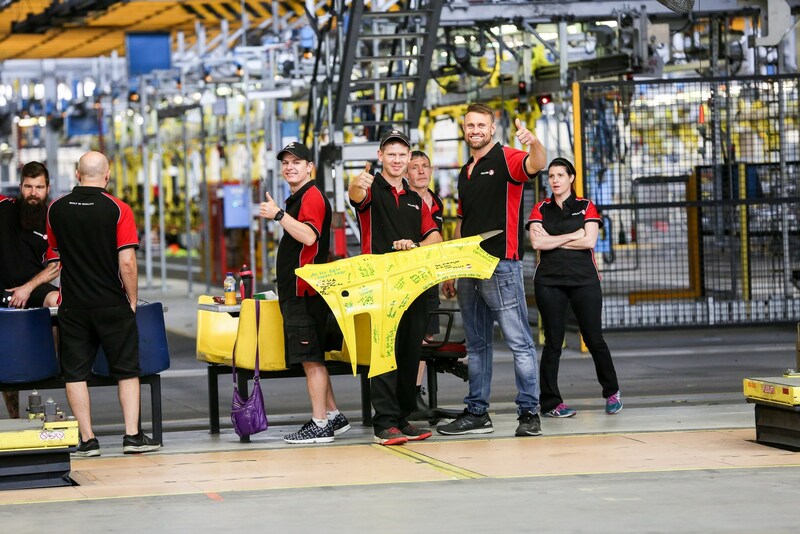 Despite the end of Australian production, Holden will still continue to employ approximately 1,000 people including the company’s design and engineering teams. 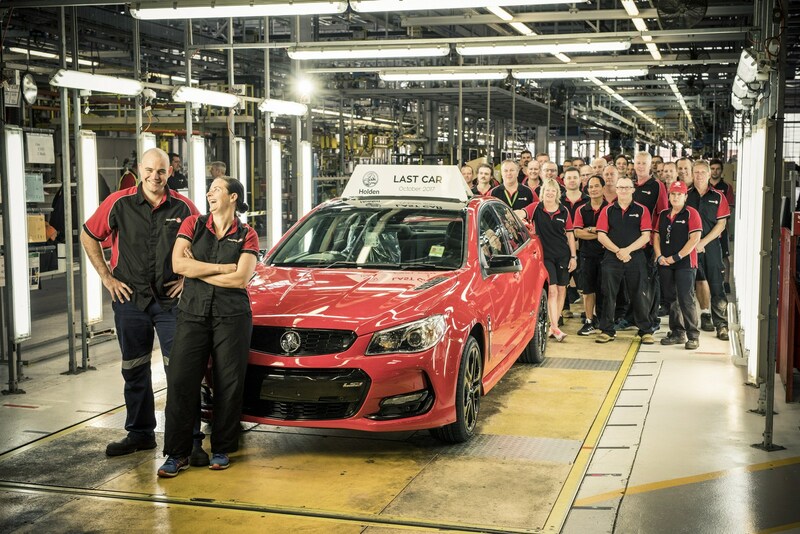 MUST BE HARD ON AUSTRALIANS FOR ALL THE MAJOR CAR COMPANIES JUST LEAVE LIKE THEY HAVE. 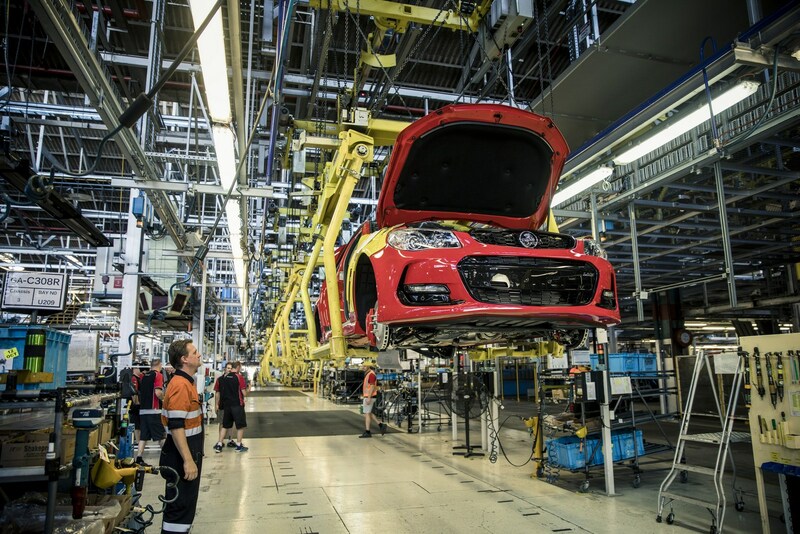 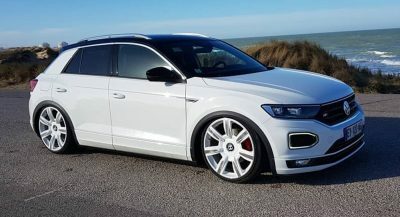 Imports have always been a large segment of the market but Government imposed import taxes make your average poverty pack german taxi (BMW Merc Audi) into luxury cars. 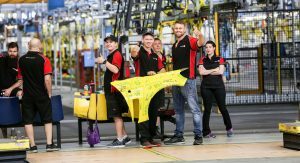 Australia is rapidly becoming a banana republic and its all down to the political system. 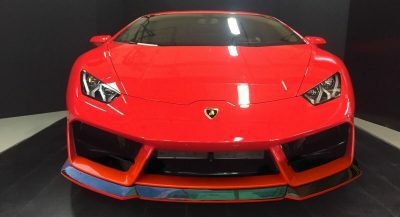 My condolences from the US. 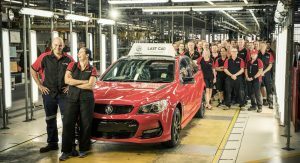 Holden may still sell cars, but they might as well be in the same orphaned brand parking lot along with Pontiac, SAAB, Oldsmobile, Saturn, and Hummer. 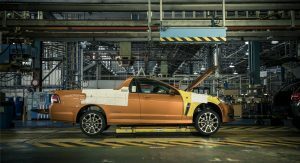 It’s a shame that a dwindling market for affordable RWD models and the dominance of more cheaply produced imports has brought an end to this unique sanctuary of automotive muscle cars and utes. 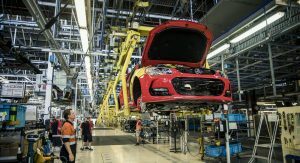 Here’s hoping GM sees fit to use Cadillac’s/Camaro’s Alpha platform or future derivative to one day continue the legacy. 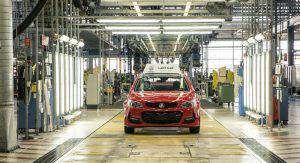 As I mentioned – GM’s streamline efforts are going to see more and more of these saddening departures from markets globally. 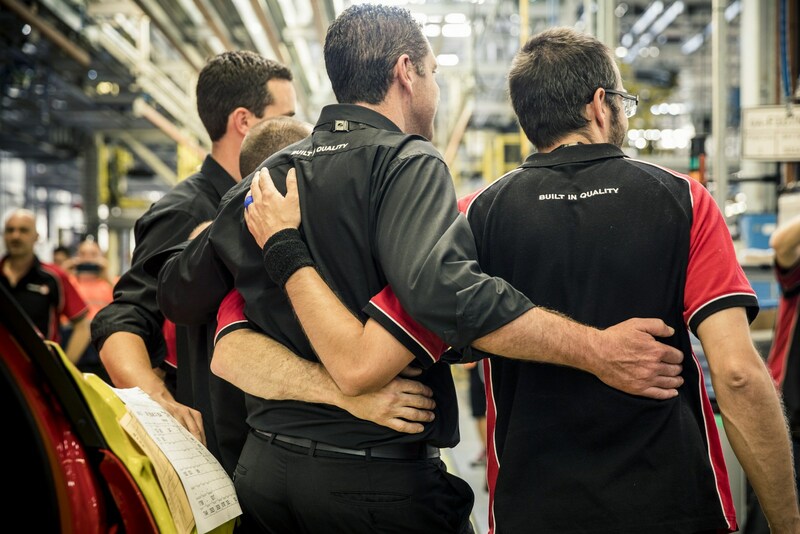 There’s no doubt that a Chap 11 bailout and faulty component litigation can take a toll on a company but seeing their graveyard of brands is truly something else. 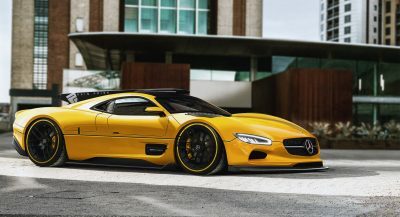 Next PostNext Are The Evora GT430 Models The Best Lotus’ Ever?